In The Silent Sister, Riley MacPherson has spent her entire life believing that her older sister Lisa committed suicide as a teenager. Now, over twenty years later, her father has passed away and she's in New Bern, North Carolina cleaning out his house when she finds evidence to the contrary. Alive and living under a new identity. But why exactly was she on the run all those years ago, and what secrets are being kept now? As Riley works to uncover the truth, her discoveries will put into question everything she thought she knew about her family. Riley must decide what the past means for her present, and what she will do with her newfound reality, in this engrossing mystery from international bestselling author Diane Chamberlain. I became a fan of Diane Chamberlain with The Midwife's Confession and The Secret Life Of CeeCee Wilkes. 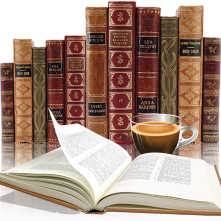 I really liked the way she told her story, with both books she had me captivated and glued to the pages guessing and trying to figure out the mystery and unknown secrets going on. Her writing style is nice and smooth, I didn't rush but enjoyed the ride. 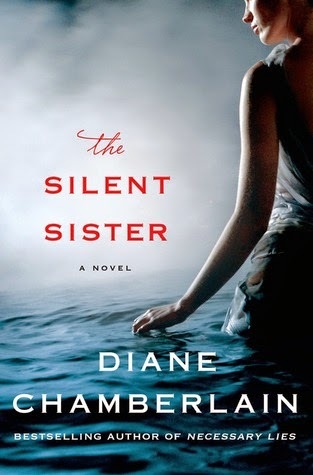 With The Silent Sister I found it a little off in the sense that I found it rather predictable and pretty much figured out the ending at about 23% of the way through. That didn't stop me from reading though, especially towards to end wanting to see how it would end. I wish the author had spent a little more time developing Riley, I didn't feel like I got to know her as well and I did with Lisa. Weaving back and forth in time between Riley and Lisa it would have been nice if Danny had a couple chapters himself, just to know what makes him tick. The ending was a little abrupt and maybe a little unrealistic (I can't say too much more, not wanting to spoil it) but I am not sure what happened in the last few pages is even possible given the situation. But then that is just my opinion. All in all I liked it and will continue to read more by this author.